Aaron is a 20 year tech industry veteran with experience leading teams across all aspects of a technology company. He has previously held leadership positions in both start-ups as well as large technology companies such as BlockhausCrypto, Putti, and Telecom Digital Ventures to name a few. 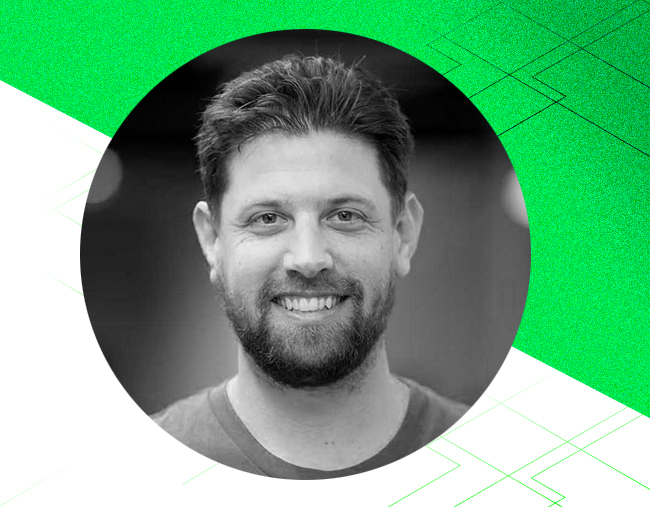 Aaron has extensive experience managing portfolios over $1b in value across engineering and architecture, product management, product development, marketing and sales.